Starting on Thursday 18th October Alastair Semple Coaching will lead a 22 week training programme for cyclist designed to raise your strength, fitness and stamina. 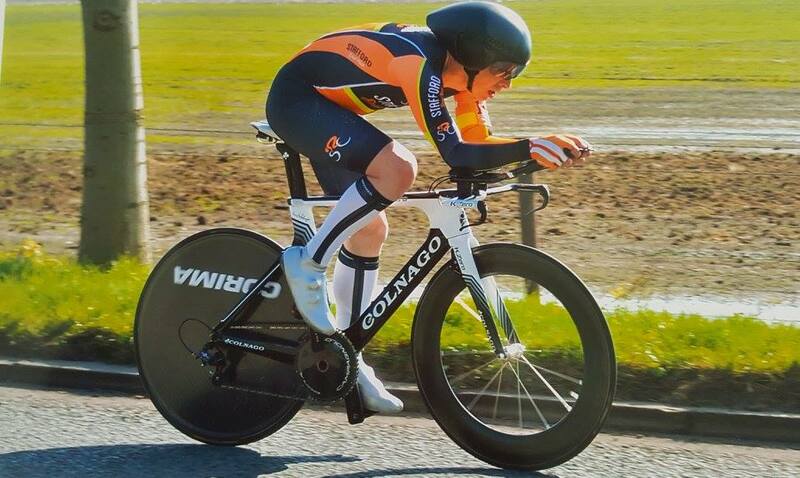 These training classes are ideal for everyone from the novice rider wanting to simply improve their fitness and wellbeing through to the more competitive racing cyclist who is looking to increase their threshold power and speed. Each individual rider will have their own training zones established based on their current fitness level so in each weeks varied training classes riders can make each session or interval as challenging or as easy as they like based on their specific training zones. These classes have been running for the last 6 winters and have proved very popular with local riders based in and around Stafford. 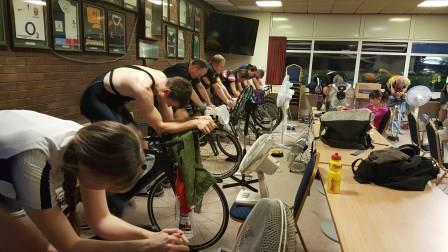 Riders enjoy a structured progressive winters training programme which allows them to develop in their own cycling discipline. The venue is Stafford Rugby Club ST16 1BG, doors open at 19:00 with the classes beginning at 19:30 and lasting between 60 to 75 minutes. Due to the room size there are only 25 places available which will be allocated on a first come basis so please book your place ASAP so as not to miss out. 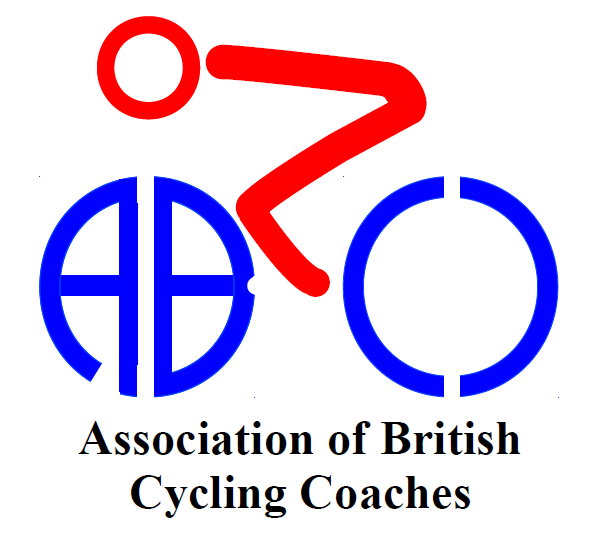 These classes will be led each week by Alastair Semple an Association of British Cycling Coaches Level 3 qualified coach and Level 2 Coach with Training Peaks. Alastair provides his services free of charge each year in support of Stafford Road Club so riders can develop their cycling skills. What do you need? – A Bike, turbo trainer with a rear wheel mounted speed and cadence sensor. A Power Meter and/or Heart Rate monitor are extremely useful too, although by no means essential. Rollers with variable resistance can also be used. Once riders have registered through the British Cycling website LINK further details will be emailed out to riders in the first week of October. 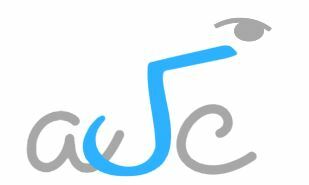 If in the meantime you have any questions please contact Alastair via ascyclingcoach@outlook.com otherwise we look forward to seeing you this winter at the warm, dry, well-lit indoor Training Classes. If you would like to know more about the One to One coaching services offered then again please contact Alastair at ascoaching@outlook.com .